World-class metro systems, ultra-modern airports, a nation on the move - India's mass transport revolution is a resolve to surge ahead. 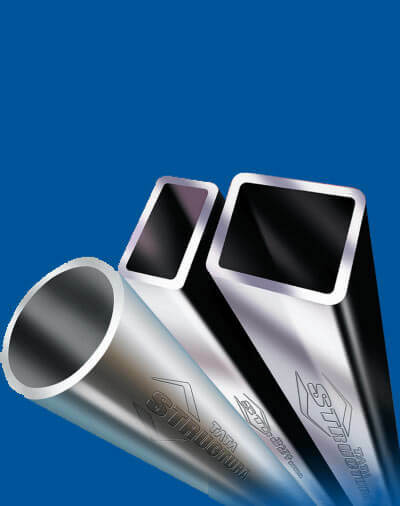 Tata Steel's LRPC strands and Tiscon ReadyBuild have helped shape 8 metro rail networks. 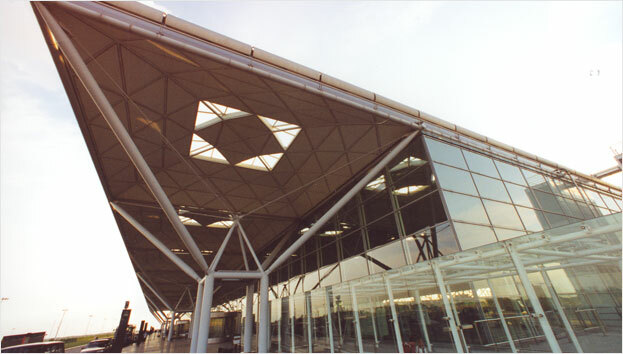 Tata Structura steel tubular sections have played a part in creating 32 modern airports. Along the way, accelerating today towards tomorrow. 2.5 million sq. 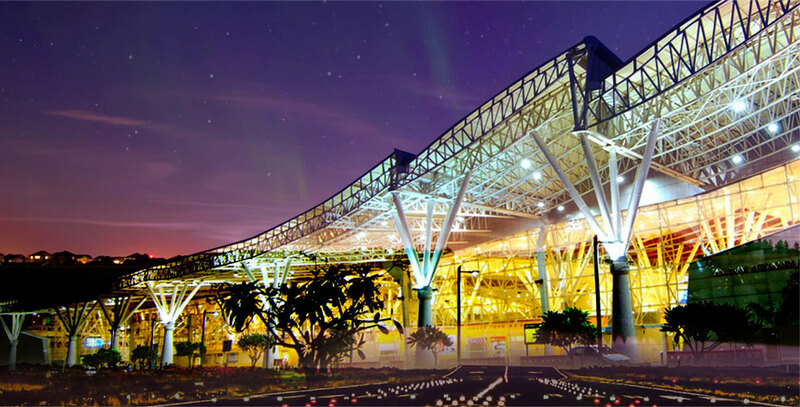 ft. space, 25 million passengers, 350 daily flights - Netaji Subhas Chandra Bose International Airport is a testament to the fact that size does matter in the matter of common good. 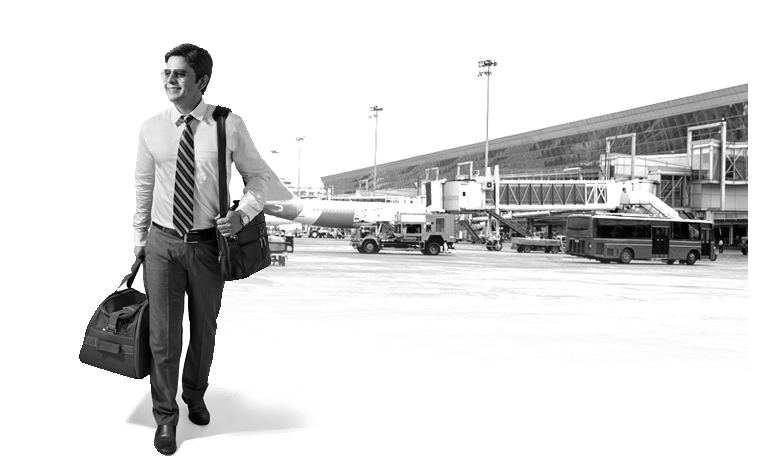 India’s domestic air traffic nearly doubled to 117 million passengers in 2017 with 100 flights taking off every hour compared with 67 in 2011.
the demand of commuters poised to increase 4-fold. Tata Steel has also contributed to almost all metro railway networks in the country with our pre-stressed concrete strands. 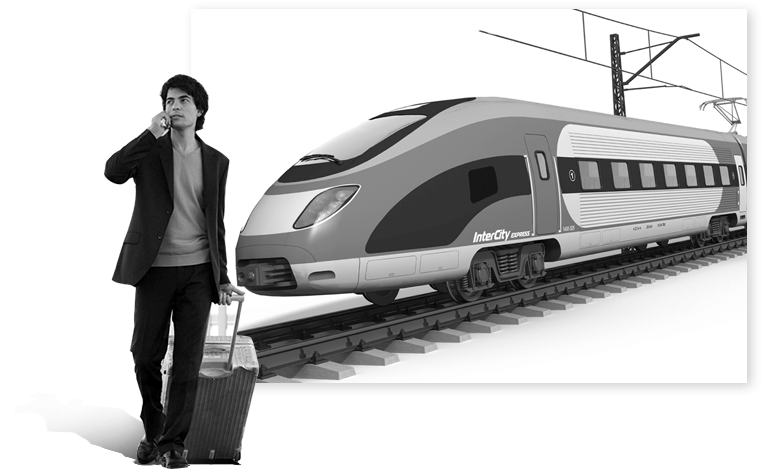 These projects include the Kolkata, Delhi, Mumbai, Chennai, Lucknow, Ahmedabad and Kochi metros. 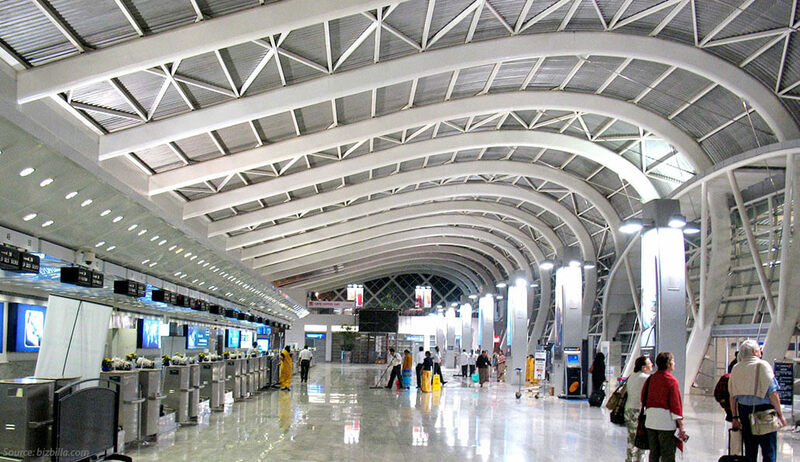 45,000 Metric Tons of Tata Structura Hollow Steel sections have been used in 32 major airports across the country. 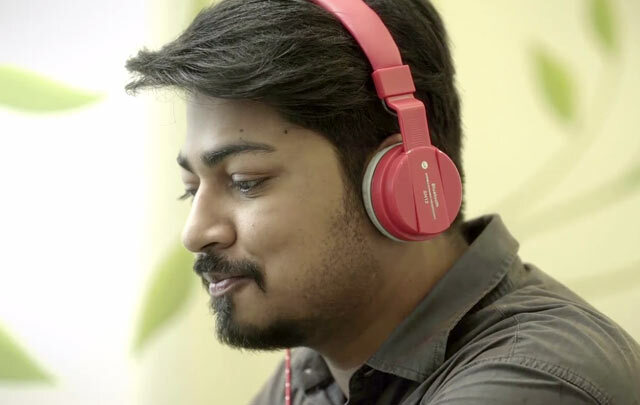 Watch Abhishek Das, our colleague and a Toastmaster, talk about the #WeAlsoMakeTomorrow campaign and how proud he was to learn that several of our country’s metros and airports were made possible through our cutting-edge technology. "The first day that the metro started in my city there was a crowd of excited people (myself included) standing on the platform. When the metro halted at the platform, we cheered. When we got in, we cheered. And when the train started, we cheered again. Every time I take the metro, I’m reminded of that first day." Tell us about your experience with your city's infrastructure.